The Sunbed (Northern Ireland) Act 2011 came into operation on 1 May 2012. This legislation was brought in to protect the public because of the risks associated with the use of sunbeds, particularly for young people. If you have any concerns about the safety standards at a business with sunbeds contact the Environmental Health Department of your local council. 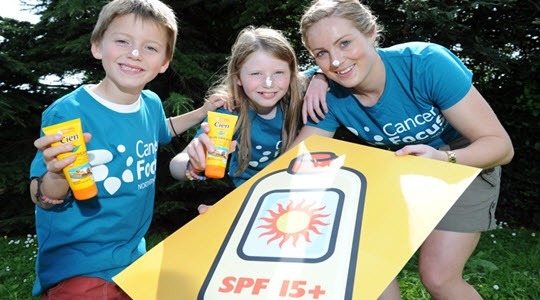 Anyone can develop skin cancer, whatever their skin colour. However, certain skin types are more at risk from the effects of UV radiation than others. 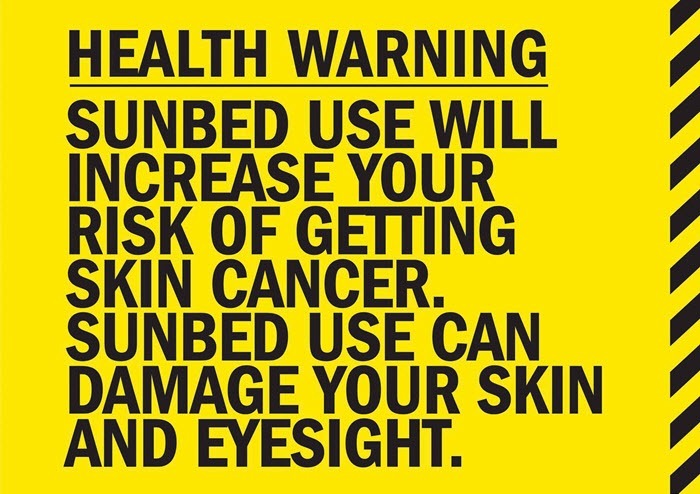 Too much ultraviolet (UV) light, either from natural sunlight or from artificial sources such as sunbeds, is the main cause of 80% of skin cancers. 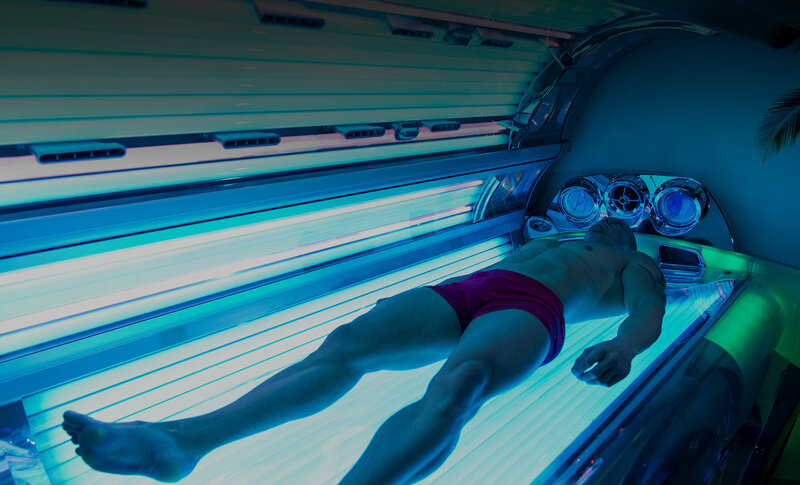 Sunbeds, tanning booths and lamps give out harmful ultraviolet (UV) rays that damage your skin and can make it look wrinkled, older or leathery.